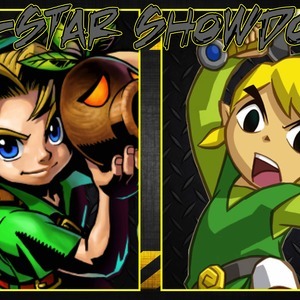 We're looking for a 3rd Co-Host on the versus show, All-Star Showdown! This person will play the role of a student/learning character. As in, the main 2 hosts will be carrying them along the journey. Woah that's awesome! Who knew Sonic characters were that powerful. Doesn't that make him faster than light? Try keeping up with that!